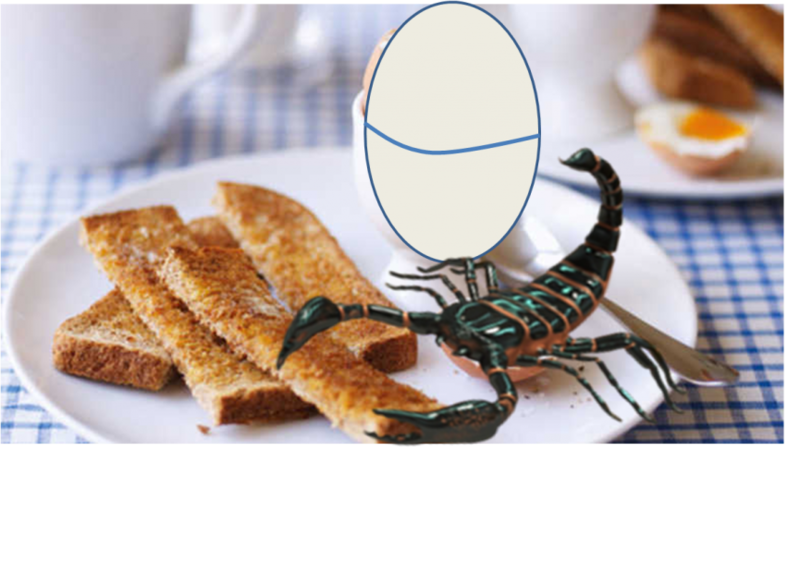 No-one in their right mind would serve their kids toasted and buttered soldiers with a scorpion instead of the expected boiled egg. But isn’t that what we half-expect God to do when we ask him for something?  In Luke 11, Jesus sets us right about how we should pray.